A seriously stunning razor produced by Baxter of California to celebrate their 45th anniversary, ‘Blue’ Steel’ was produced in collaboration with Hart Steel, who provided the 63 hardness steel for a blade that is frighteningly sharp. 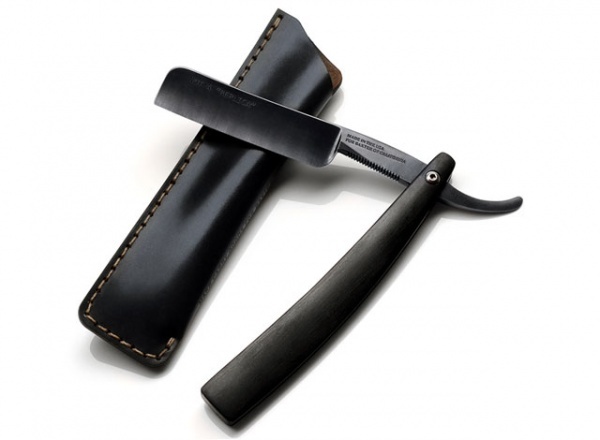 Finished in a beautiful ‘gunmetal’ blue/black, this razor comes in a handmade MAKR Horween leather sleeve. A serious piece for the serious collector, it’s available here.